Never worry about power again. 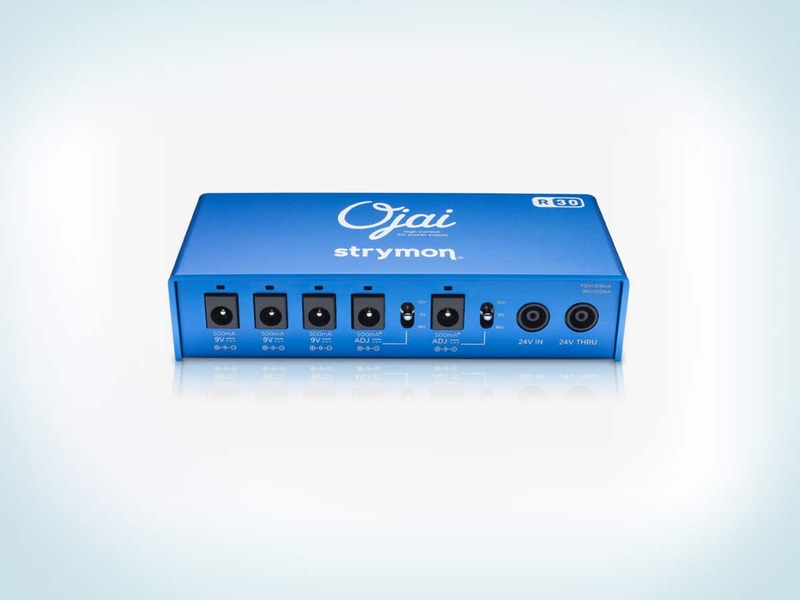 Zuma, Zuma R300, Ojai R30, and Ojai are the highest horsepower, most technologically advanced effects pedal power supplies. Each 9V output provides a staggering 500mA of current. Hear your pedals, not your power. Our dual-stage topology, optically isolated feedback and advanced multistage filtering allow your pedals to sound the way they were designed to sound. Gain more outputs by linking Zuma and Ojai units together. 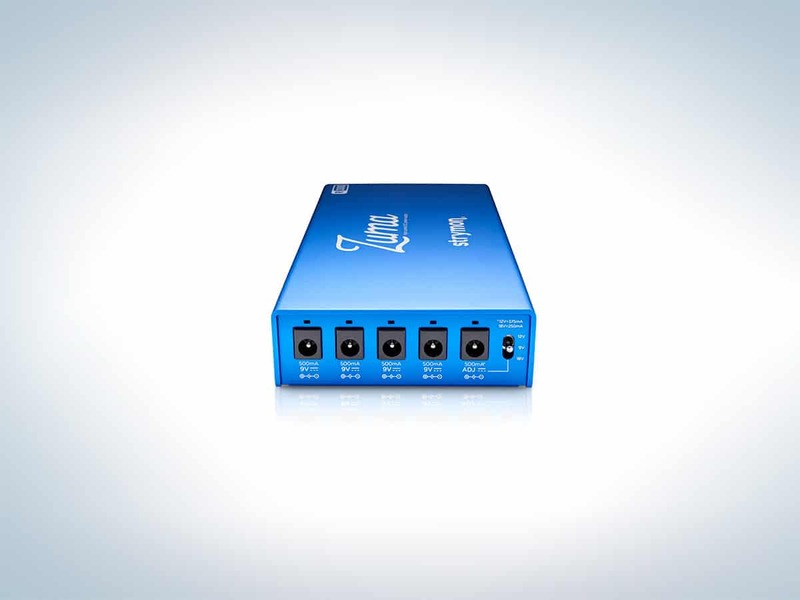 Easily build an expandable, modular power system that can grow with your pedalboard.